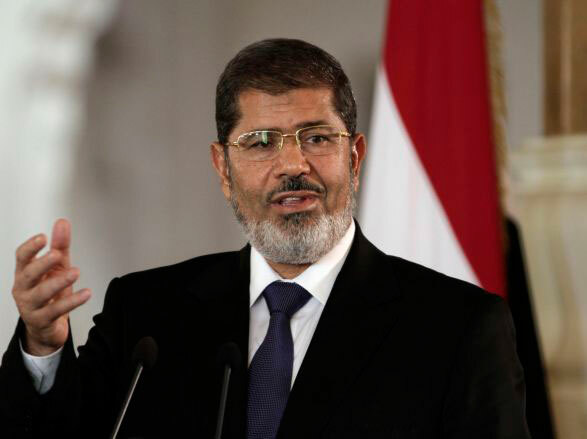 Egyptian President Mohammed Morsi Monday arrived in Pakistan on a daylong visit, dpa reported to local media. Morsi was scheduled to have a one-on-one meeting with President Asif Ali Zardari, Pakistani Foreign Ministry spokesman Aizaz Ahmad Chaudhry said. 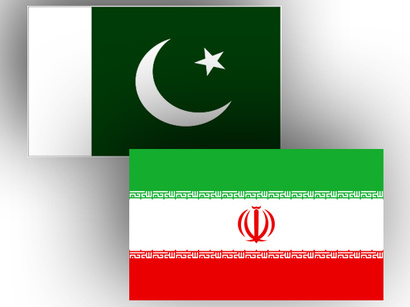 The two leaders were expected to sign several agreements, the official said, without giving details. Morsi had earlier planned to travel to Pakistan in November for a summit of Islamic states, but the trip was called off because of his involvement in negotiations over a ceasefire in the Gaza Strip. Gamal Abdel Nasser was the last Egyptian leader to make a state visit to Pakistan in the 1960s, the ministry spokesman said.